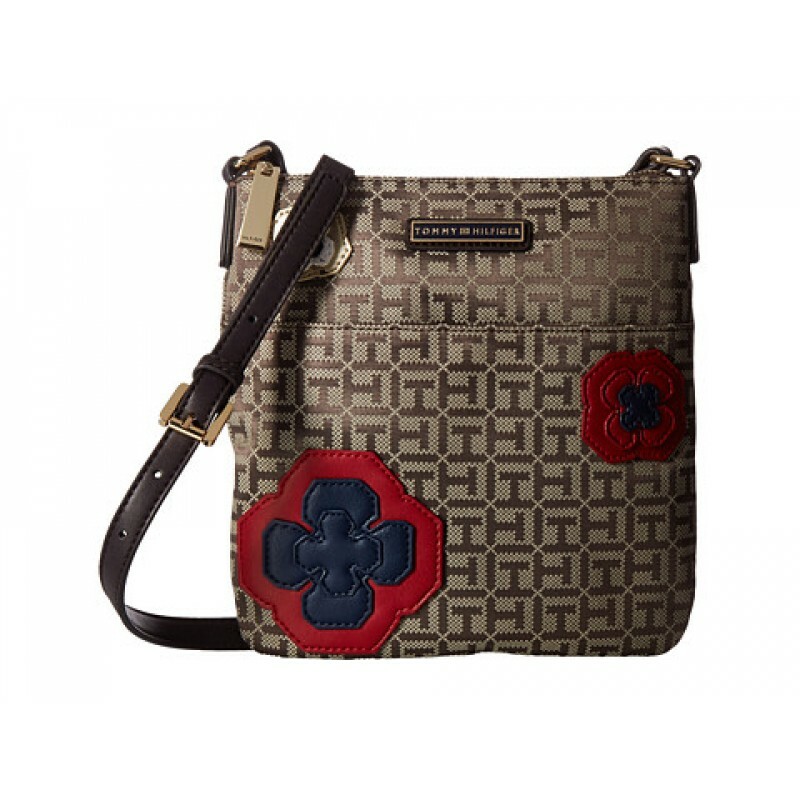 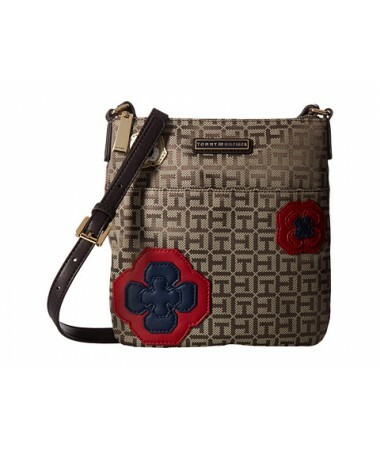 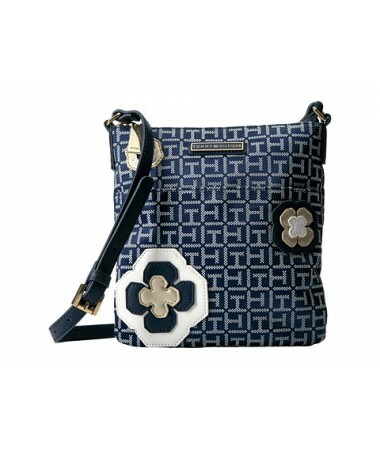 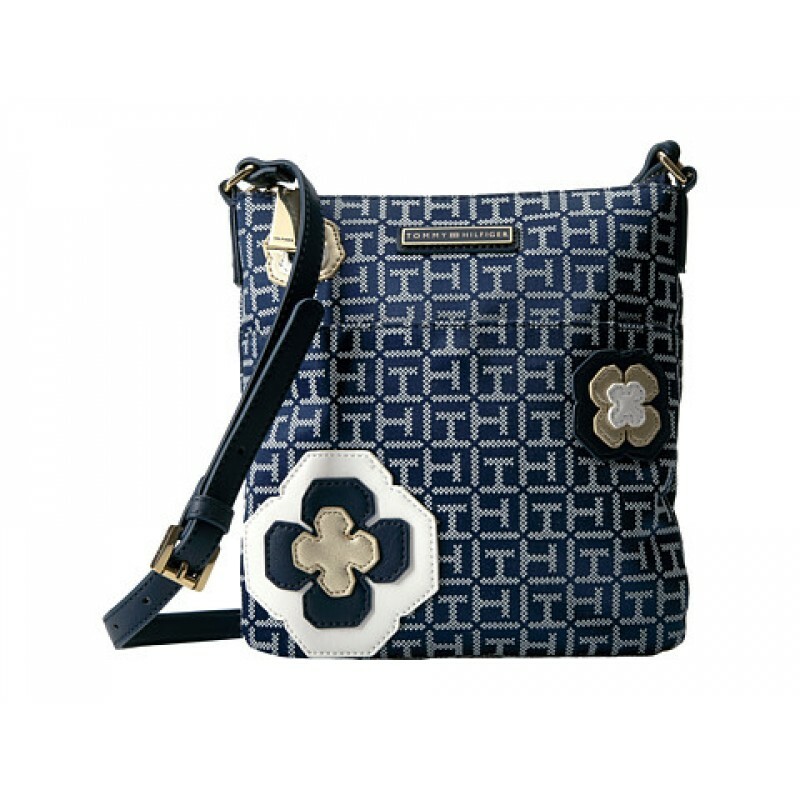 You're just going to love the Tommy Hilfiger® Novelty Floral North/South Crossbody! 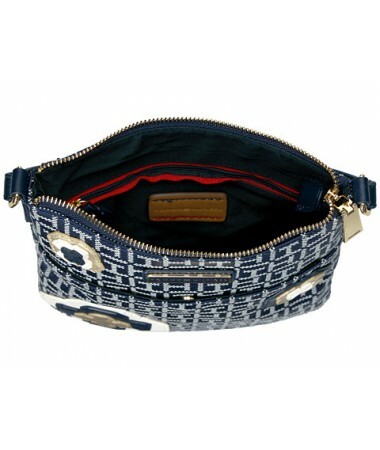 Exterior features a slip pocket at front. 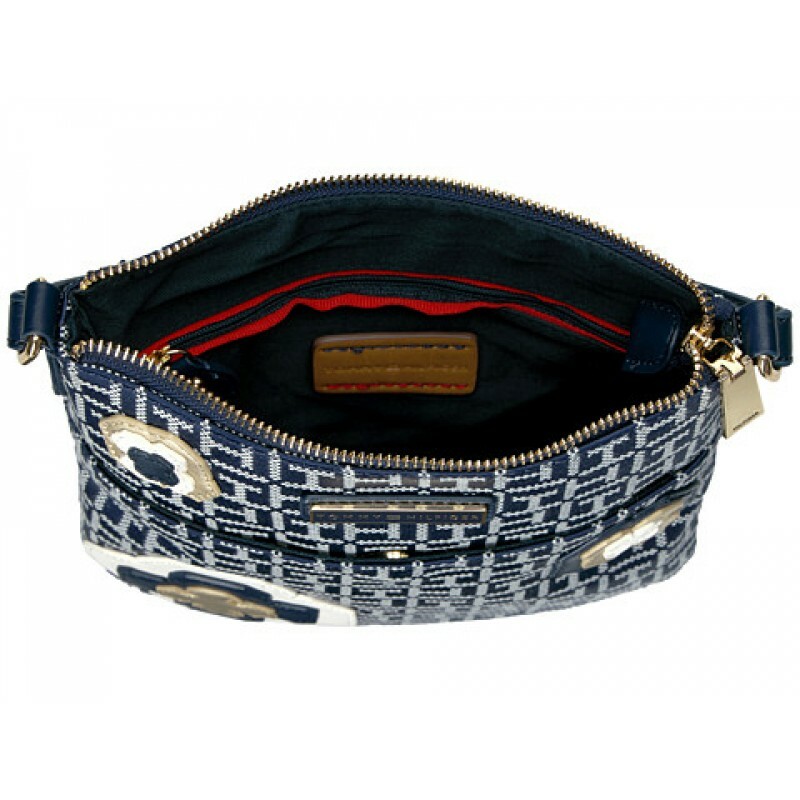 Lined interior features a back wall zip pocket and an additional slip pocket.